The southeast Texas school that was the site of Friday's mass shooting had won a statewide award for its safety plan and recently had to activate it during a false alarm about an active shooter. Its plan to arm teachers hadn't been implemented yet. 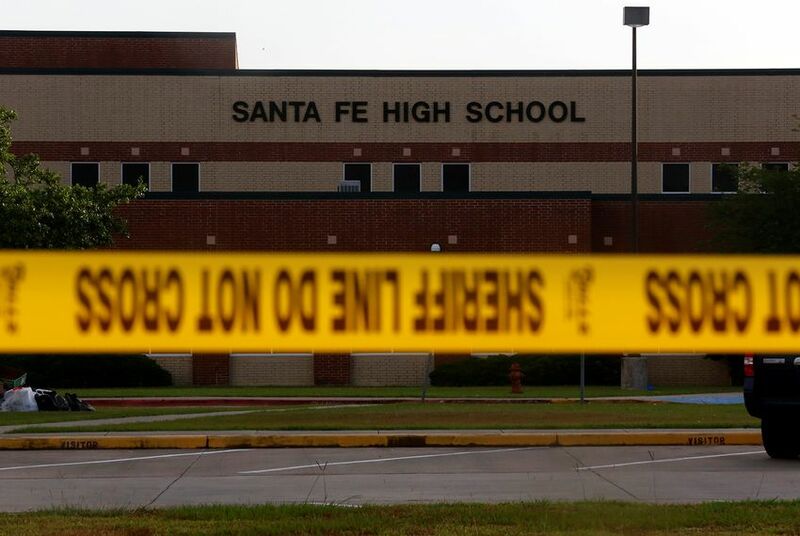 SANTA FE — They, like so many others, thought they had taken the steps to avoid this.